Drawing No.5761. 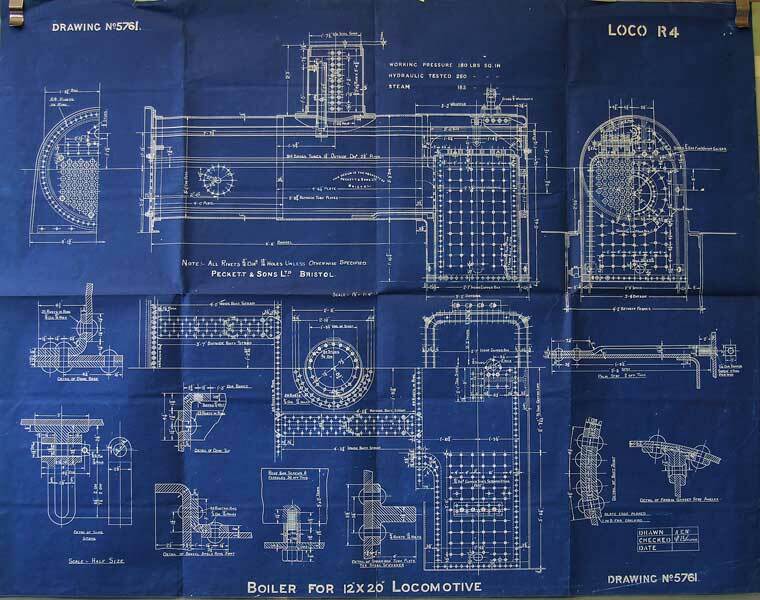 Boiler for class R4. Click the image for a larger version - 703KB.